Courtesy of Lennar Carolinas LLC, Haley Allen. 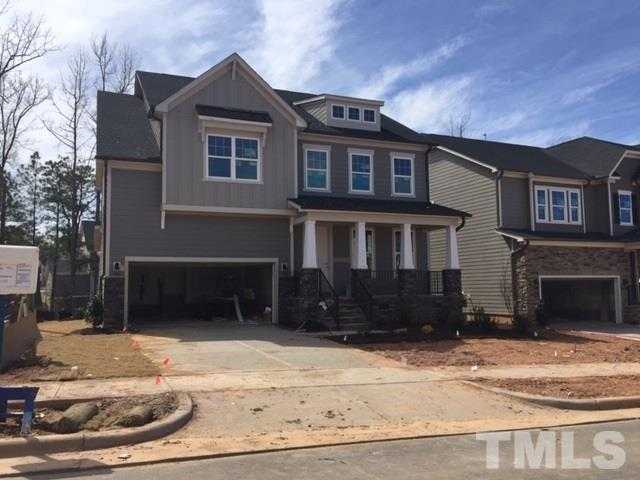 Directions: North Holly Springs, 1.3 Miles to 540, off Old Holly Springs Apex Road and Ivy Arbor Way, 5 Miles to Downtown Apex, PRIME LOCATION! !